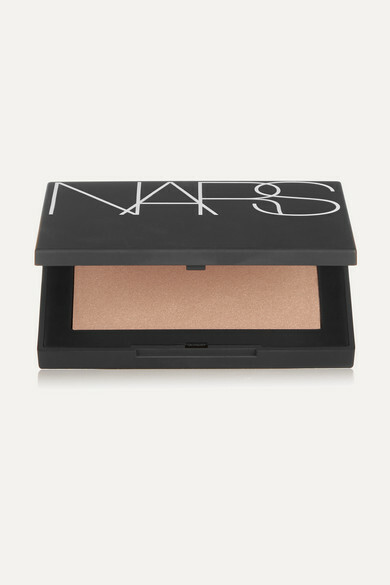 NARS' powder in 'St Barths' is the quickest way to illuminate your complexion - it also doubles as a bronzer for those who have fairer skin. 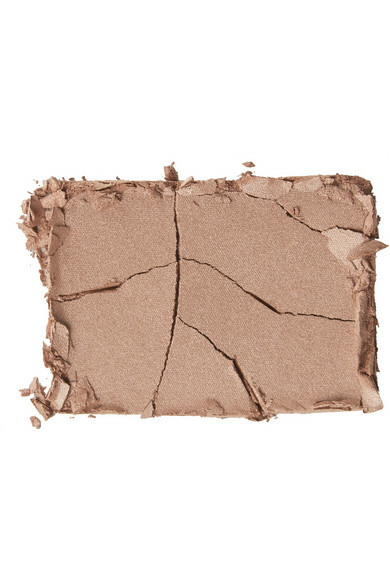 This lightweight formula blends seamlessly and has a warm copper shade with just the right amount of shimmer to reflect light. 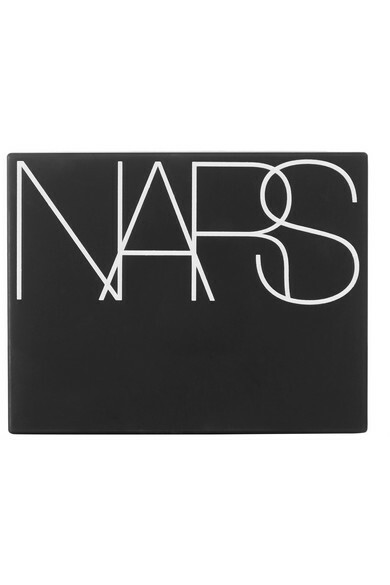 Sweep a small amount along cheekbones, brow bone and down the bridge of the nose for an all-over radiance boost.